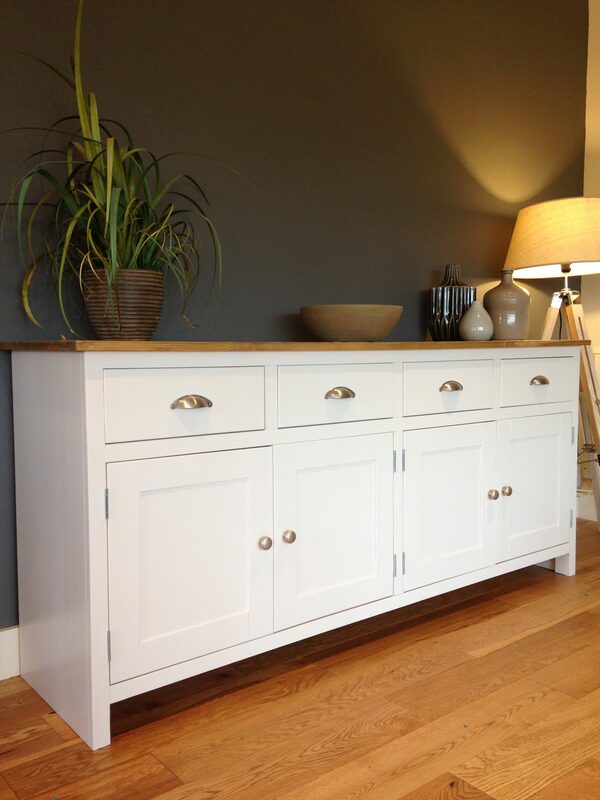 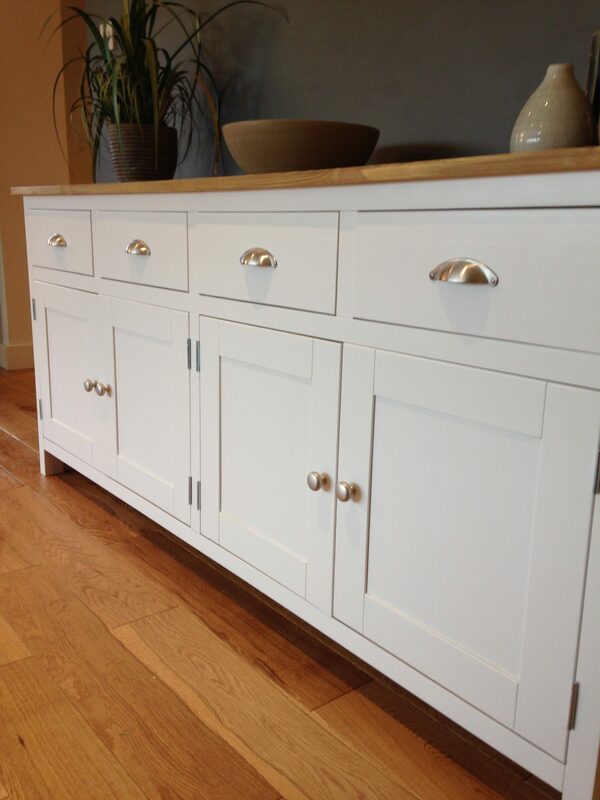 A GORGEOUS SOLID PINE SIDEBOARD WHICH, BECAUSE OF ITS DESIGN WORKS VERY WELL IN BOTH MODERN & TRADITIONAL SETTINGS. 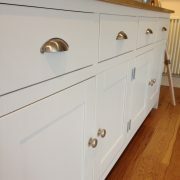 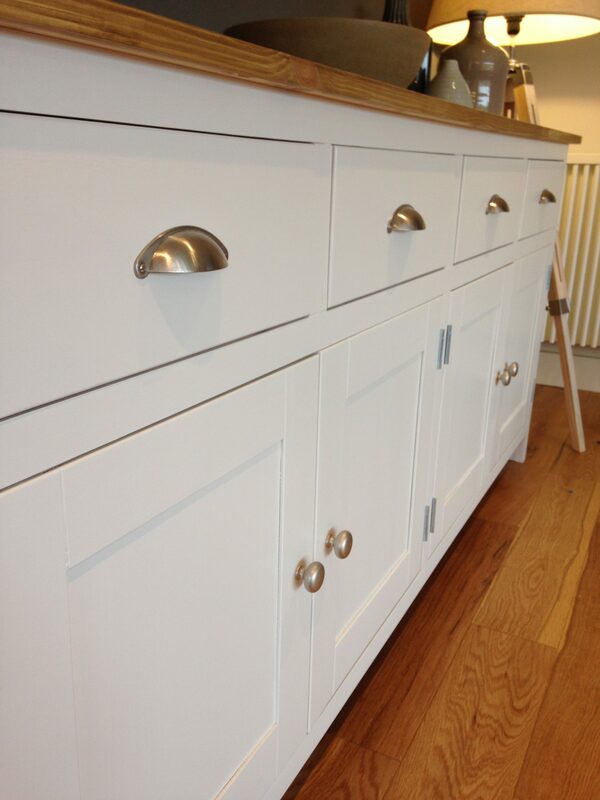 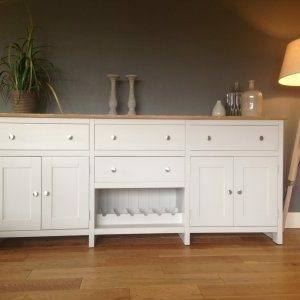 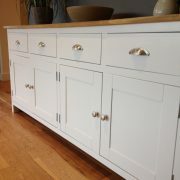 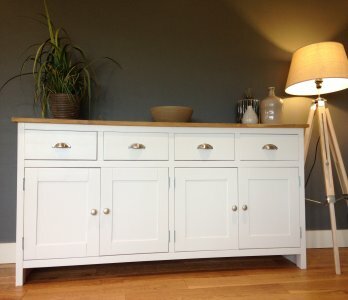 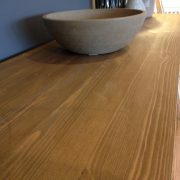 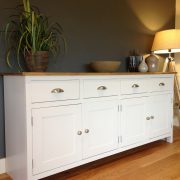 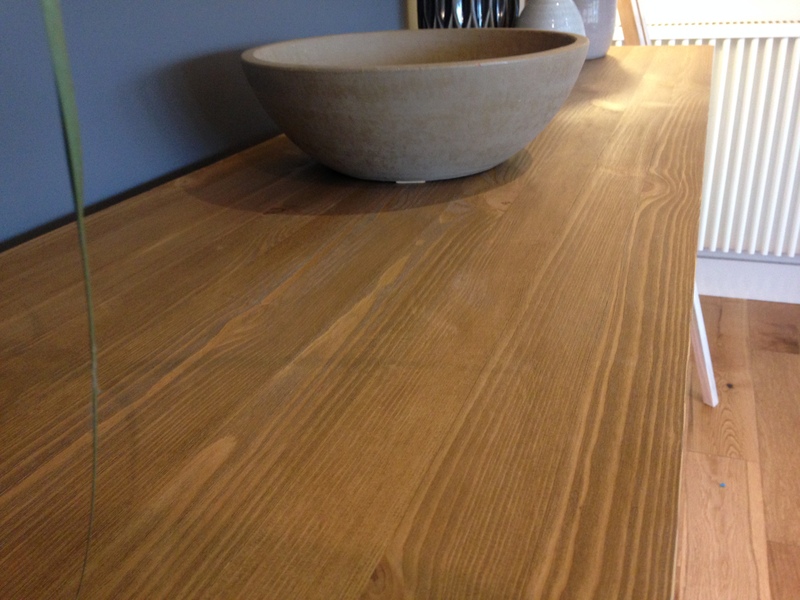 MADE OF SOLID PINE & PAINTED IN ANY FARROW & BALL COLOUR OF YOUR CHOICE. 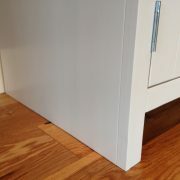 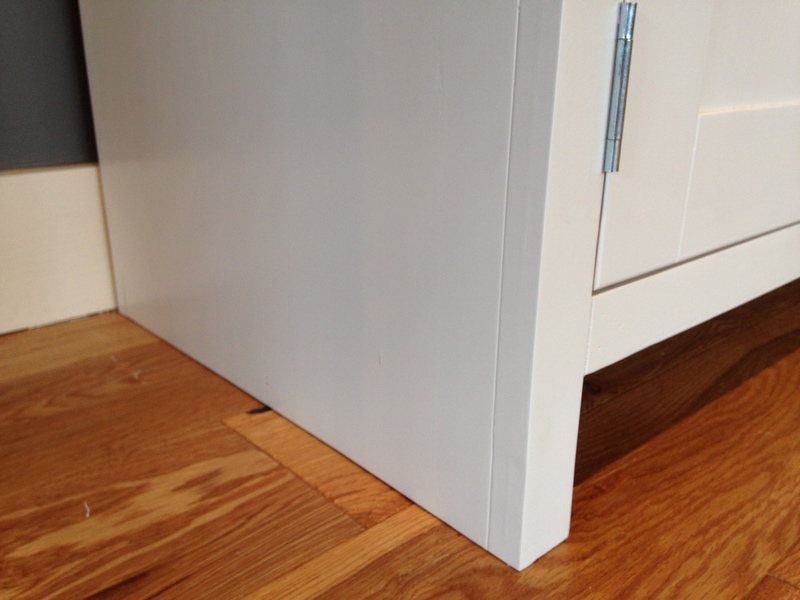 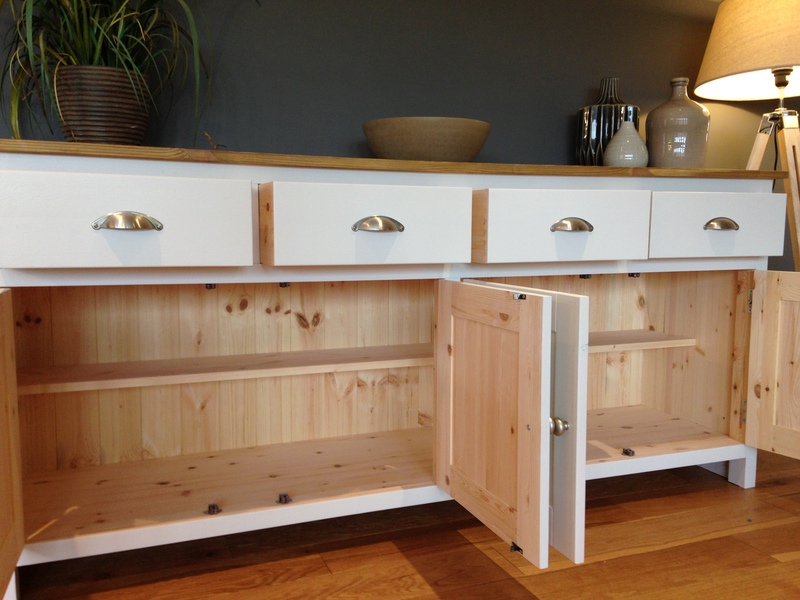 IT IS MADE IN THE UK & STILL USING TRADITIONAL PRACTICES OF JOINERY WITH DOVETAILED, MORTICED & TENONED JOINTS. 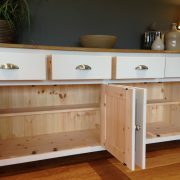 THIS IS NO FLAT PACK FURNITURE, ITS A PIECE OF FURNITURE BUILT TO LAST A LIFETIME. 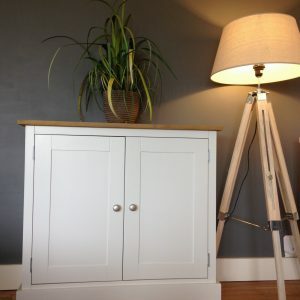 (ALSO AVAILABLE IN 3FT, 4FT, 5FT & 7FT VERSIONS).